There’s something different every day of the week at Mr McCracken. Alongside our staple menu, our chefs like to exercise their creative flair and create delicious, seasonal dishes for our valued customers. 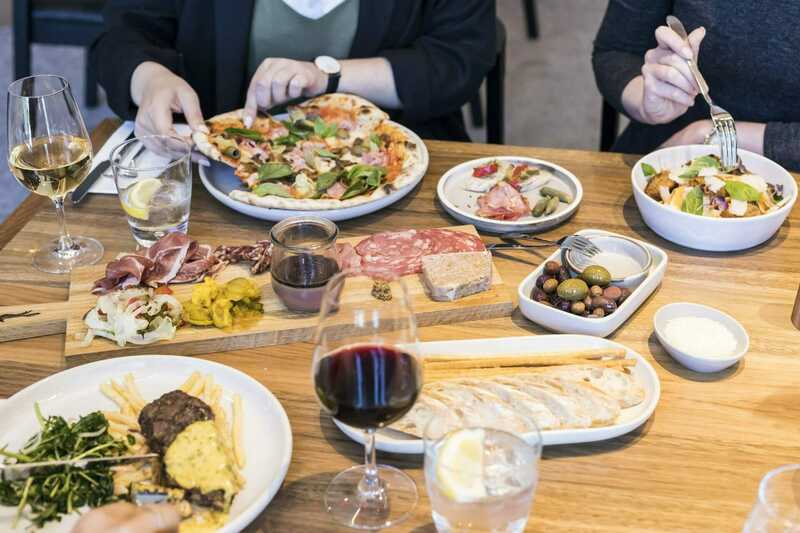 Sample some of the best food in Essendon and enjoy the vibe in one of the most popular live music venues in Melbourne from Monday to Sunday. 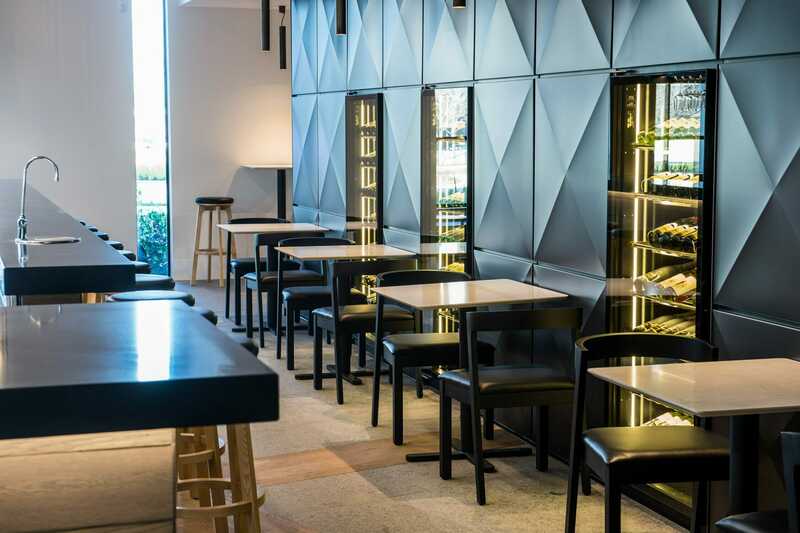 Mr McCracken is the foxy new venue at Essendon Fields, designed to be a new level of Bar, Restaurant and Functions in the inner north suburbs of Melbourne. 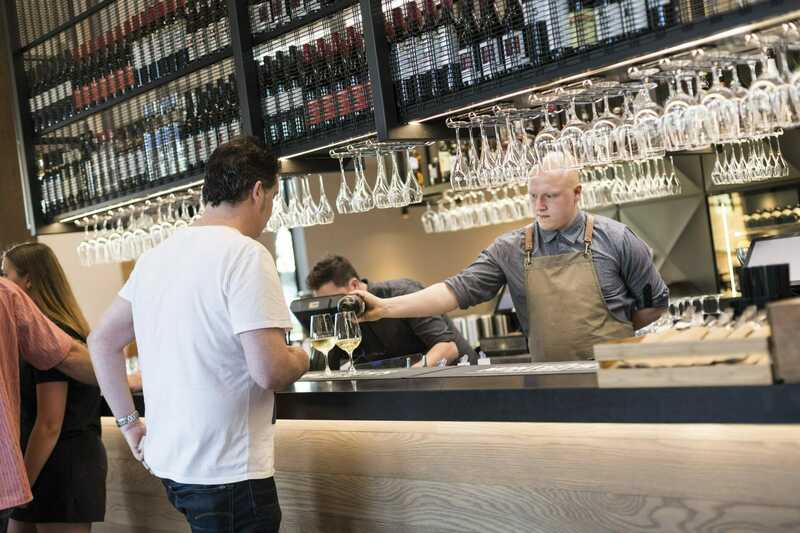 Situated at Essendon Fields, home to DFO Essendon, Mr McCracken has created a venue like none-other and is only a stone’s throw from the Melbourne airport at Tullamarine. 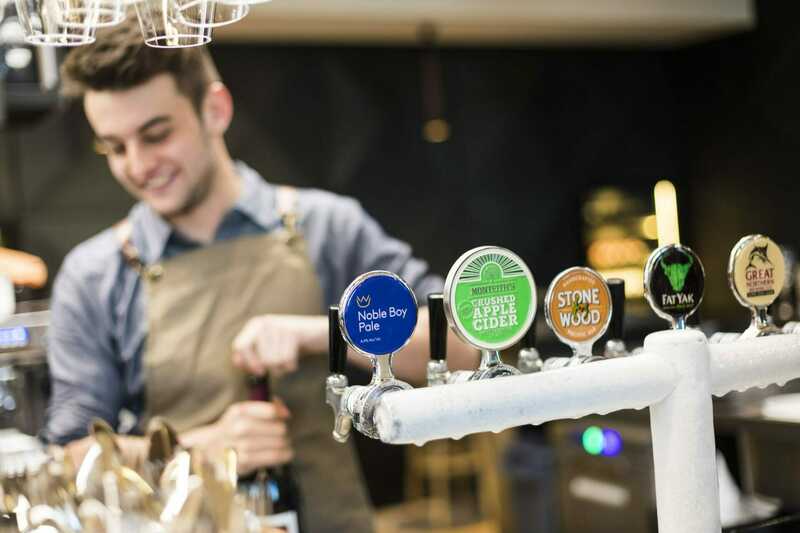 Mr McCracken is not merely a new age gastro pub in Essendon, we have carefully designed every aspect of our venue, food, wine and cocktails around our customer's experience. Mr McCracken has large, spacious outdoor areas include an amazing rock fireplace and indoor, a superb wine collection, managed by our dedicated sommelier and complimented by earthy, sophisticated decor. Executive Chef and owner, Matt Dawson focusses on ethically produced, Australian produce that is expertly managed from start to finish – paddock to plate. 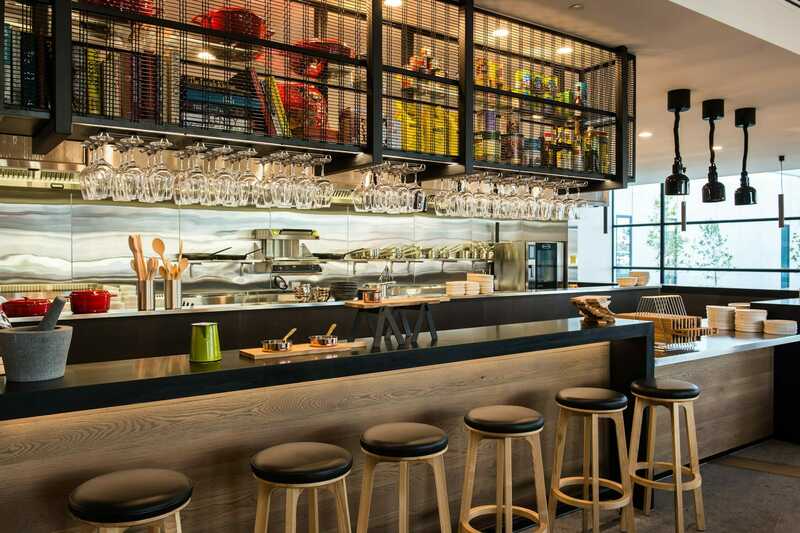 Our bar is spacious and allows for great efficient service with a vibrant atmosphere. Visit THE NEW FOX IN THE FIELDS during opening hours of Sunday to Thursday 11:30am to 11pm. Friday to Saturday 11:30am to midnight. 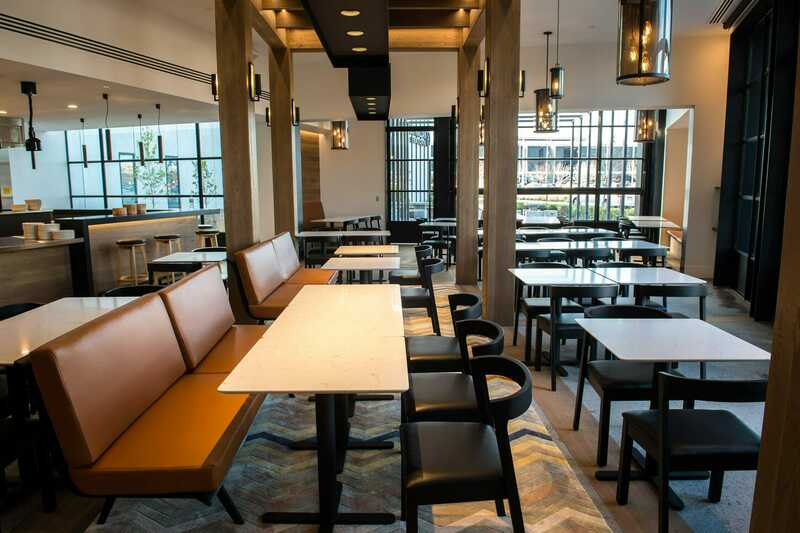 Are you looking for a unique, stylish, modern space to host an upcoming event? Look no further than Mr McCracken. Fill your timeline with mouth-watering photographs of our newest dishes, signature cocktails, behind the scenes antics and be the first to hear about exclusive offers by following us on Instagram. We’d love to see snaps of your time with us as well so share your pics using #MrMcCracken and spread the instalove.